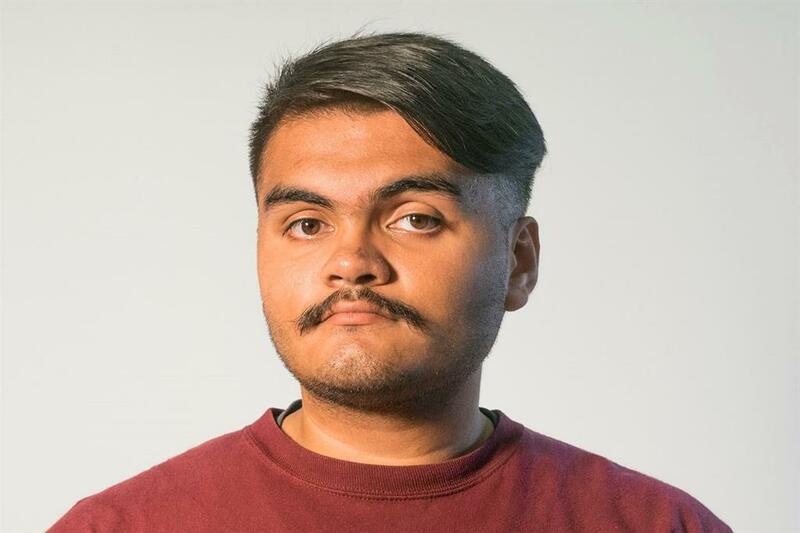 ORLANDO, FL / ACCESSWIRE / March 6, 2019 / Heights High School student Josue Cardenas, of Houston Texas, was recently awarded the Lawyers of Distinction Scholarship. Cardenas was chosen by the organization to receive the award after submitting an application and providing an original essay regarding changing one law that would benefit society. Cardenas made a compelling argument about the Fair Labor Standards Act. His essay was selected from hundreds of students from all over the United States. Cardenas stated "I am honestly honored to have been selected as the recipient of the Lawyers of Distinction Scholarship. Thank you for your generosity, which will help me pay for my tuition. As I complete my educational journey at Texas A&M University, I will be forever thankful for receiving your thoughtful gift. Thanks to your scholarship, I am one step closer in reaching my academic goals. Thank you again for your thoughtful and generous donation." Each year Lawyers of Distinction awards this scholarship to help college students pay for school. Lawyers of Distinction is legal honorary organization recognizing the best of the best lawyers in a very competitive legal environment. Lawyers of Distinction recognizes excellence in multiple areas of practice in the United States. The Lawyers of Distinction scholarship was founded in 2018 to help students pursuing law careers.